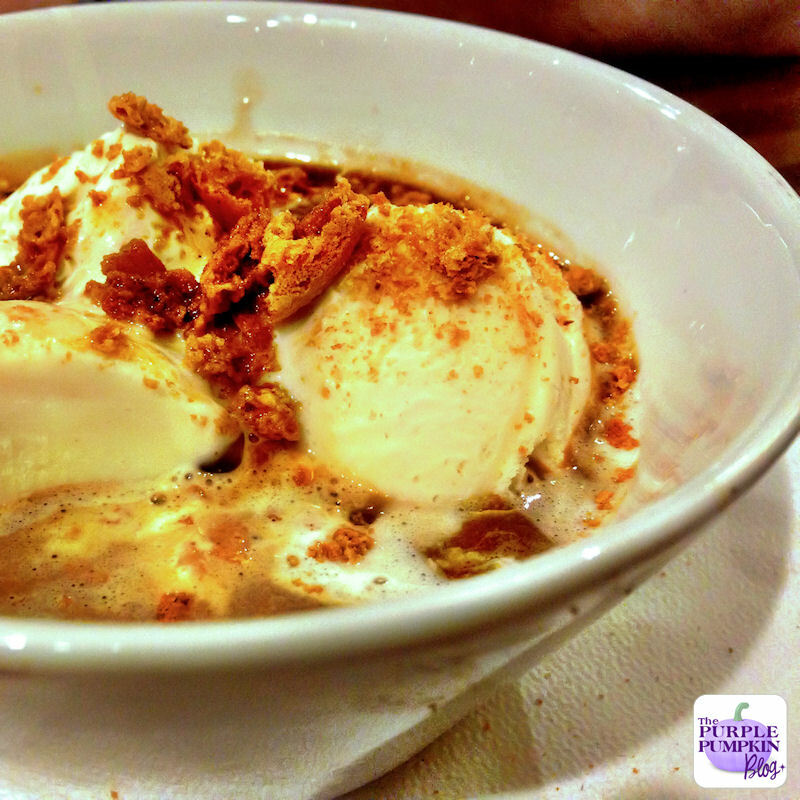 Affogato - The Coffee Lovers Quickest + Easiest, Dessert Ever! How do you make it? I said it was easy, and even the non-cooks can make this dessert! Optional extras include pour over a measure of your favourite liqueur and/or crumbling over some Amaretti biscuits for a nice crunch. The Locomotion | Project 365:2014 – Day 117	Our Night At The UK Blog Awards! My absolute all time favourite dessert, has to be a great quality vanilla ice cream for me too. Anytime we go out for Italian food, it doesn’t matter how full I am, I always order one of these bad boys!! It’s a really simple yet luxurious feeling dessert isn’t it! 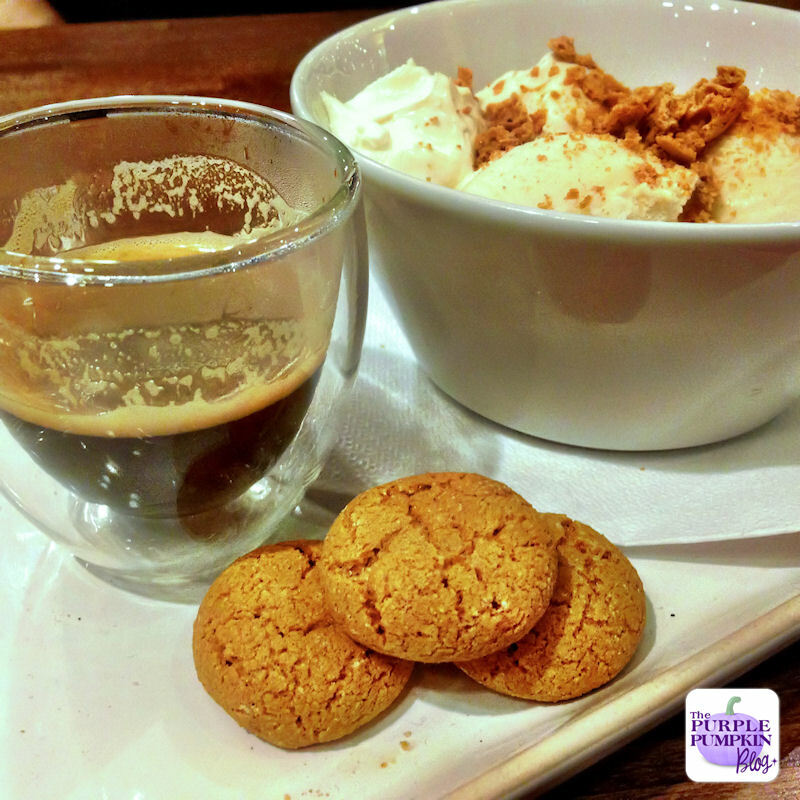 Good coffee and good ice-cream=win!